Hello sunshines! (OOH I LIKE THAT) If you've just read the title, you must be like WHAT. Okay, I have a super excited CONTEST! WHATTTTT NOOO WAYYY. Yes way. YES WAY. 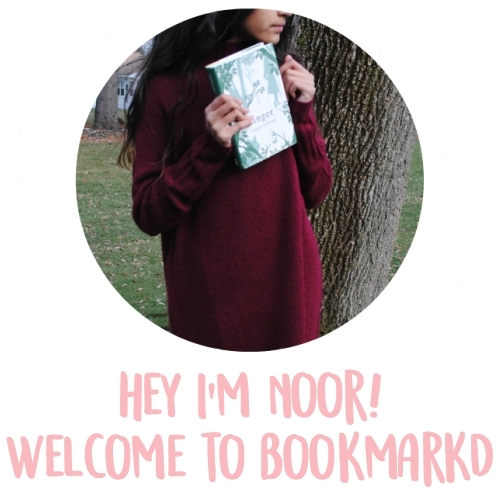 In celebration of me coming back from my blogging break, I HAVE A CONTEST. Yay! And this is not just any contest, no. 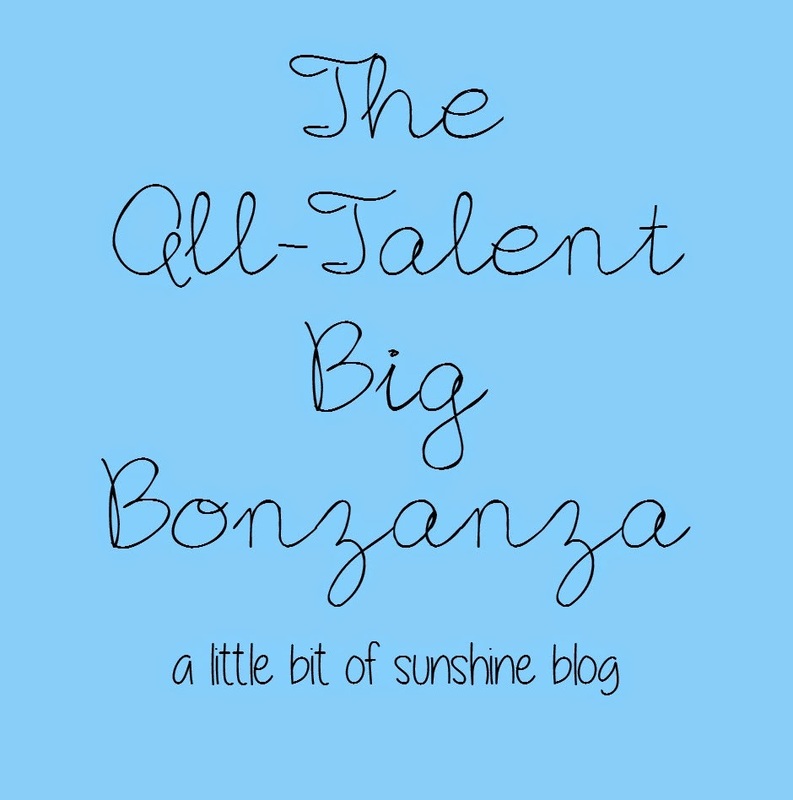 It's an All Talents Big Bonanza contest. That's right. -There are three categories: photography, writing, and drawing or digital drawing. -You may participate in no more than 2 of the categories. -Entries must be in by May 20. -You may enter up to 6 pictures. -You may edit your pictures. -You may NOT steal any other pictures and edit them yourself. -For poetry, must be longer than 5 lines. -You cannot use old writing. -You may enter up to 4 drawings. That was short but exciting! Regular posts again on Friday, I promise! I have even more exciting things coming up, so well, get EXCITED! Leave the link down below if you enter. If you have any questions, drop them down in the comments or send me an email! Hi! Thanks for holding this fun contest. My entry is on my blog, and it's for the writing category. I'm trying to email you my entry, but you email link won't work on my computer. Sorry to be a bother! Small question: For photography, can we use old photos that we took a while ago? I know you mentioned that we couldn't do that for writing, so I just wanted to make sure. Also, it's so great that you're back. You were the first person I ever followed on Blogger, and probably are the most constant, so I'm so excited for your upcoming posts! How do we send in the entries? I may do this! You may write them as a blog post or email to me! Can't we just email you the entries?? Sounds great! I might enter it!!! Hmmm......this would be fun to do. I just need to find the time! Oops...didn't mean to write that, 'hmmm...! Do we do the entries as the post or via email? Does the writing have to be anything specific? 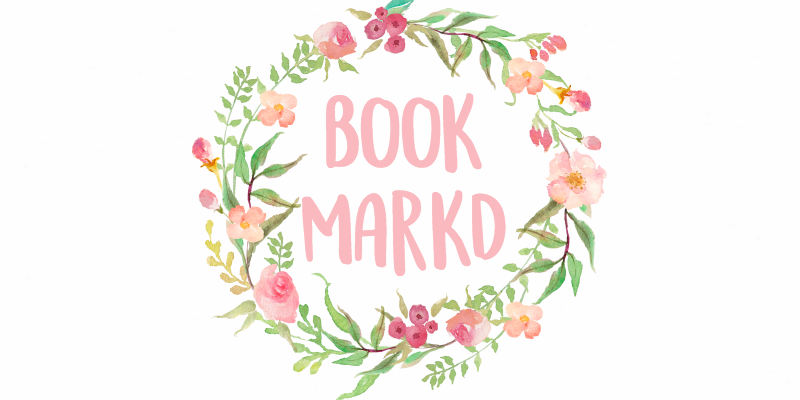 My entry is on my blog!!! !